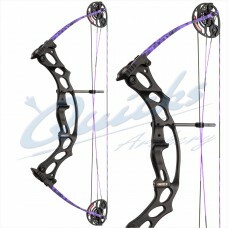 Compound Bows are the most recent development in archery and the most energy efficient and mechanically advanced of bows. The cam system allows you to have a reduced pull weight when holding at full draw, added to this, release aids, magnifying scope sights, peep sights (a rear sighting aid fitted into into the string) and stabilisers make the Compound Bow the most accurate bow style. Having said that, it is still down to the archer to put the arrow in the middle of the target the most consistently to win in competition as you will be shooting against other archers with the same advantages. 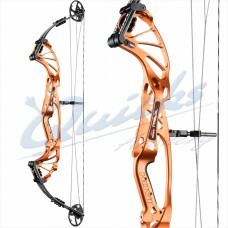 Compound Bows generally come in a ten pounds draw weight range and have a draw length which can be a fixed single length or adjustable over a range, depending on manufacturer and model. We stock a number of top brands at a range of prices for you to select from. 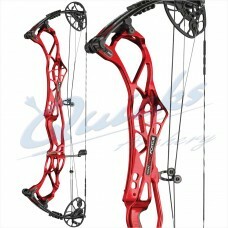 If you're not sure exactly which to go for and you are able to get to one of our archery pro-shops, we'll be happy to talk you through the options. PREVAIL 37 - SVX Cam Compound Bow - Hoyt Archery - 2019 Packed with Hoyt knowhow and..
PREVAIL 37 - X3 Cam Compound Bow - Hoyt Archery - 2019 Packed with Hoyt knowhow and technology..
PREVAIL 40 - SVX Cam Compound Bow - Hoyt Archery - 2019 Packed with Hoyt knowhow and..
PREVAIL 40 - X3 Cam Compound Bow - Hoyt Archery - 2019 Packed with Hoyt knowhow and technology.. 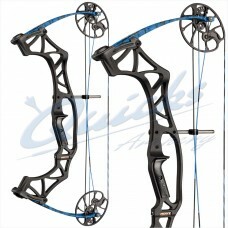 Double XL Compound Bow by Hoyt Archery - 2019 LIMITED EARLY RELEASE BOWS NOW IN STOCK : PLEASE.. 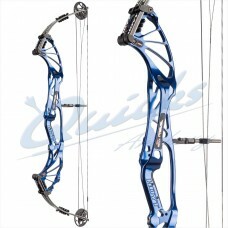 Pro Force Compound Bow - Hoyt Archery - 2019 Top of the range shoot through compound bow from..
Fireshot Compound Bow - Hoyt Archery The Fireshot is any young archers dream. 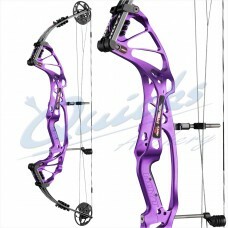 Full of Hoyts..
Klash Compound Bow - Hoyt Archery This versatile bow has an amazing range of draw length and..
PREVAIL FX - X3 Cam Compound Bow - Hoyt Archery Packed with Hoyt knowhow and technology the..
PREVAIL FX - X3 Cam Compound Bow - Hoyt Archery - 2019 Packed with Hoyt knowhow and technology..